Inspired by my personal experiences witnessing the amount of people who rely on "sacred" rivers such as the Ganga and the Amazon as a source of food, for bathing their bodies, washing their clothes and even as the foundation of their spiritual world view, I was amazed at the amount of pollutants from industrial activity such as logging, farming and mining as well as everyday household activities which toxify their waters. 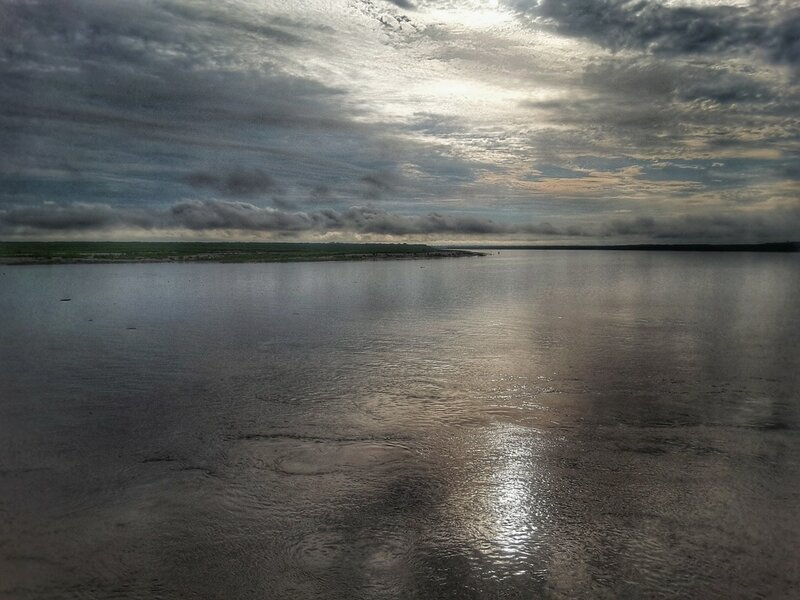 We’ll travel the entirety of the Amazon River from it's true source high in the Andes mountains in Peru to it's mouth at the Atlantic Ocean in Brasil in efforts to raise awareness by filming an unbiased documentary which would present our experiences with those who rely upon the river along the way. We intend upon interviewing government officials, NGO's, mining/logging companies, farmers and of course the residents who live on the banks of the river. Of particular focus will be the more remote Amazonian tribes, their reliance upon the river and the impact of the toxification of the river upon their everyday lives. We will travel with locals the entire length of the river; typically by boat with villagers. The journey will begin on foot from the mountain stream which is the true source of the river. Next we will travel by car though and down from the mountains along the Río Urubama. Lastly we will voyage by boat down the Río Ucayali onwards and down to the Amazon River through onwards to the Atlantic Ocean. During the entirety of the journey, we will be taking samples of the water along the way at logical intervals as well as points of interest such as cities, villages and areas of industrial activity. Within our means we will test the water for a number of, to be determined, factors. This will allow us to directly associate (or not) our findings with the human component of the river. We will promote this project to both government organisations such as the New Zealand, Peruvian and Brazilian governments seeking additional funding, visas, travel advice and general support for the trip. In addition, we will seek out specific non-government organisations which have a direct focus on our project (e.g. water quality, indigenous peoples, etc .) for the same. It is our intention to provide full transparency of all of our expenses so that all those who assist in funding this project know exactly where their hard-earned money is going. The entire journey will be filmed and recorded by minimal crew (four, including myself) to reduce expenses. Ideally, we’ll debut the documentary at a venue in Dunedin, NZ specifically for those who support the project as well as other interested persons. In addition, we will create a limited-edition digital video disc for the same. After releasing the documentary on the Amazon, we’ll consider further work on other rivers around the world which have, historically, been a major life-line for those who reside upon its banks such as the Ganga flowing from the revered Himalayas to the warm Indian Ocean, the Susquehanna meandering down from the Appalachians to the expansive Chesapeake Bay and the stalwart Nile as it brings green to a sea of sand onwards to the coveted Mediterranean Sea.